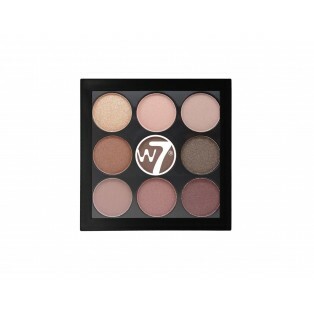 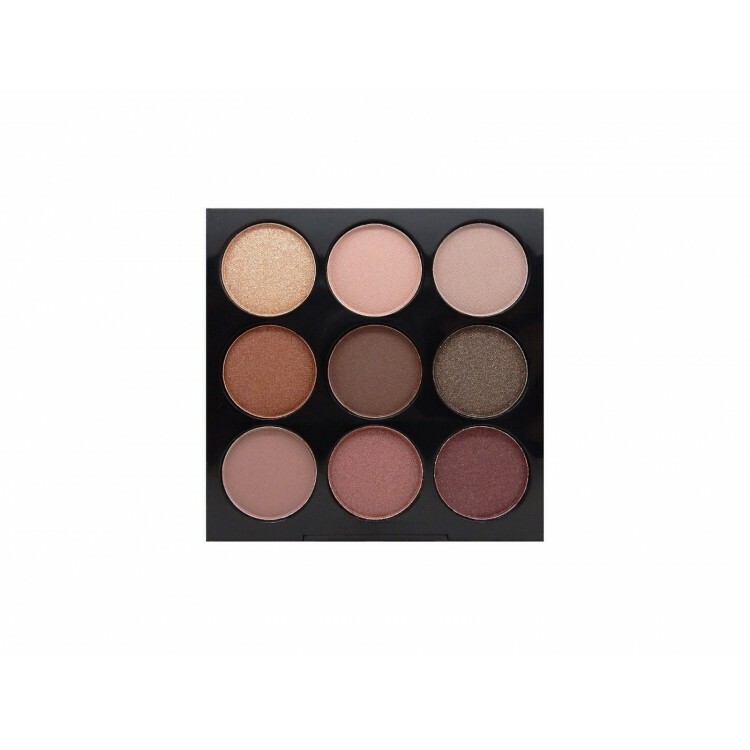 Mid Summer Nights is one of four in W7's The Naughty Nine eyeshadow collection. Mid Summer Nights ranges in shades from golds to pink plums which vary in textures from shimmer to matte effect. The combination of finishes allows you to create looks for the day as well as the night time.